FriendlyCare is the brand under which a number of Friendly Societies trade. These societies have been committed providing families and their communities with excellent service and advice since 1885. 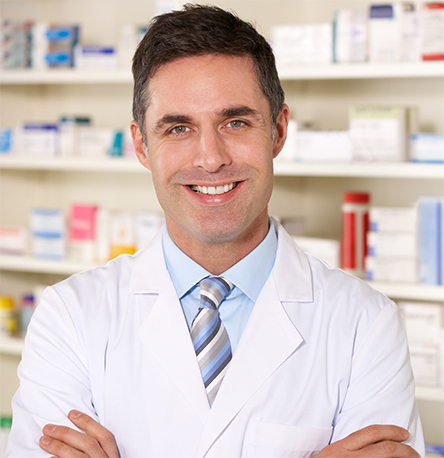 FriendlyCare Pharmacies and their staff are dedicated to helping make a healthier community by providing a lifelong commitment to you & your family to provide the best advice and customer service that we have to offer. As a FriendlyCare Pharmacy customer, you can join our Friendly Society and become a member to receive store-wide savings, exclusive benefits and be guaranteed the best price on all prescription medication. We are dedicated to our members and thrive on providing the best possible level of customer service and advice to our customers.